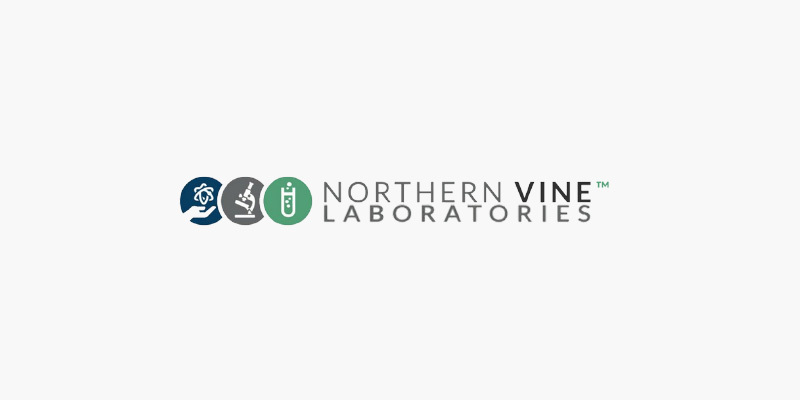 Northern Vine Labs™ is the leading analytical testing laboratory, and research and development partner to the legal cannabis industry in Canada. The ability to work legally with cannabis remains a rare and highly specialized undertaking. Northern Vine Labs™ Controlled Substance License provides proprietary methods and services to currently licensed producers within Canada’s existing Federal regulatory structure. It also gives Northern Vine Labs™ customers the ability to formulate and develop new products containing cannabinoid ingredients.